Home Feature Valkyria Chronicles 4 Release Date, News, Updates and Much More. For anything and Everything you need to know Regarding Valkyria Chronicles 4. Whether it is updates, release dates, dlc and much more. If you’ve ever been interested in an incredibly driven Story Campaign based within a World War environment. Then look no further than Valkyria Chronicles 4. Sega are offering players an incredibly in-depth single player campaign which can be enjoyed by any RPG or JRPG fan. Valkyria Chronicles 4 Sega Information. 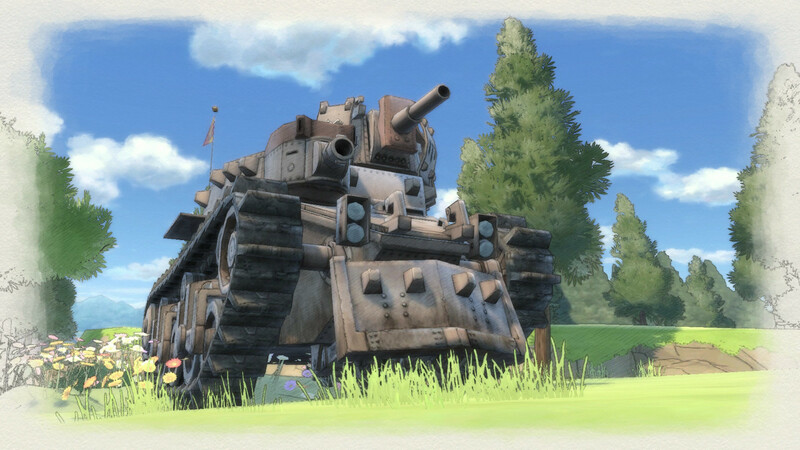 Sega are taking the helm on the, design, creation and release of Valkyria Chronicles 4. Overtime they will be releasing more and more information regarding the current status of Valkyria Chronicles 4. Sega have been working with the Valkyria Chronicle saga for some time. However this is not all they do. Sega have worked on some incredibly explosive titles including racing games, action games and more. Be sure to check their catalogue today. You can reach out to Sega with the above support form. Alternatively you can always follow them on their available social hubs to get the latest regarding Valkyria Chronicles 4. Valkyria Chronicles 4 Trailer & Gameplay Footage. Valkyria Chronicles 4 Have revealed a Brand New E3 Gameplay Trailer. You can see it below. The Trailer consists of several new additions to the franchise, new characters, new battle classes and a complete new overhaul on the in-game graphics. We’re excited! Valkyria Chronicles 4 Release Date. We will be updating this article overtime with any changes, rumours or alterations to Valkyria Chronicles 4’s release date. If Sega has any news regarding any delays or push backs then we will also be covering that to ensure you’re not disappointed. Currently Valkyria Chronicles 4 is scheduled to be released on [25th September 2018]. Sega have revealed that you will be able to Purchase and enjoy Valkyria Chronicles 4 on the following platforms. Release dates may differ due to format exclusivity. Purchase Valkyria Chronicles 4 Today! It is common for games to be released with various bonuses as well as additional content, merchandise and more if you order before release. So ensure you’re ahead of the game by pre-purchasing Valkyria Chronicles 4 from Sega. Below we have listed some popular retailers that may have unique content with their versions of Valkyria Chronicles 4. Purchase Valkyria Chronicles 4 from Amazon today and subscribe to Amazon Prime. You will receive benefits such as Twitch Prime, free delivery and more. 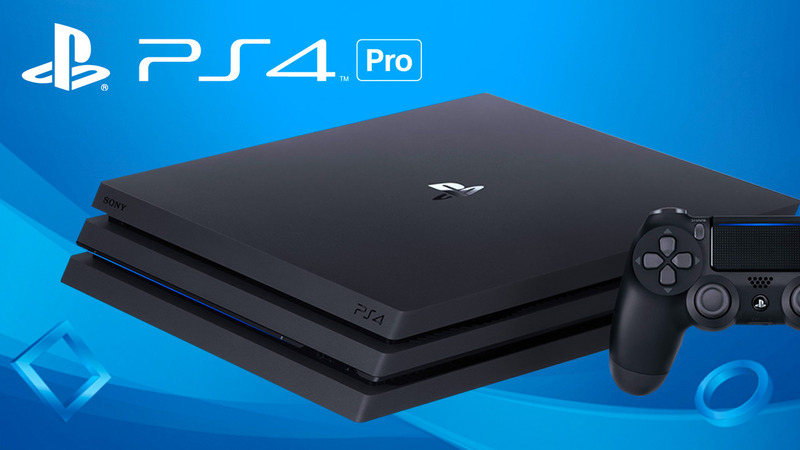 Although sometimes a bit more expensive GAME do cater to their fans and ensure that all orders are accounted for and dispatched in good time for release date. GAME also host a lot of Sega exclusives which you are unable to get from anywhere else. If you’re struggling for cash and you’re still interested on picking up Valkyria Chronicles 4. Then there are other options – especially if you live within some parts of Europe and the UK. Second Hand retailer – CEX are now accepting Trade-ins on all your un-wanted games to put towards Valkyria Chronicles 4. **Important** Sometimes DLC Codes which may come with Valkyria Chronicles 4 on release may not be valid if you pick up a Pre-owned copy. Contact Sega for more details. Valkyria Chronicles 4 on XBox One / XB1. XBox Live integrates millions of players all over the world with the ability to play together, talk and stream. Valkyria Chronicles 4 will be joining its healthy catalogue of games both online and offline. If a Physical copy of Valkyria Chronicles 4 from Sega is not available for XBox One. Then you will be able to digital download the game ready for release date and after from the Microsoft Store. Valkyria Chronicles 4 Guides for XBox One. We will be updating this article overtime with any and all guides which we may feature for Sega and Valkyria Chronicles 4 on XBox One. Valkyria Chronicles 4 on Play Station 4 / PS4. It’s important to note that Playstation Plus maybe required to access all Online features of Valkyria Chronicles 4. 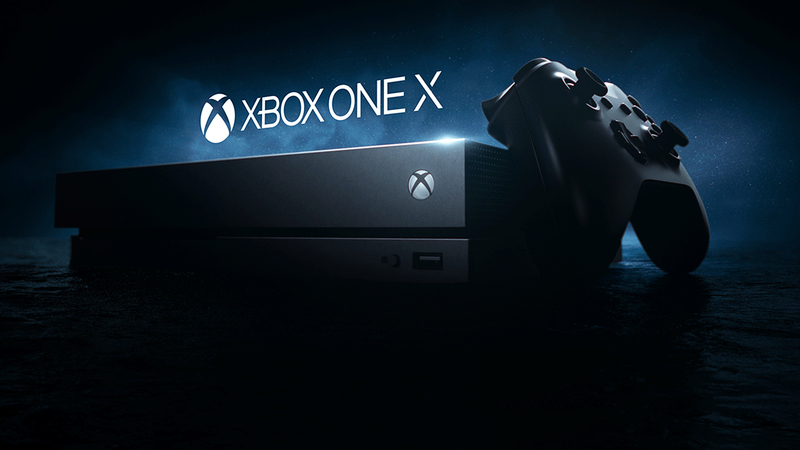 Similar to the XBox One. If a Physical copy is not released by Sega then you will be able to Purchase and download Valkyria Chronicles 4 from the Playstation Store. Valkyria Chronicles 4 Guides for Play Station 4. On Release and After release Day we will be bringing you all the necessary Guides for Valkyria Chronicles 4 on Playstation 4. .
Valkyria Chronicles 4 on Nintendo Switch / NS. Sega has confirmed that Valkyria Chronicles 4 will be released for Nintendo Switch. The Switch brings a whole new level to family gaming and portable gaming. The switch has become more and more popular over time since its release of March 2017. If you cannot source a Physical copy of Valkyria Chronicles 4 from the above retailers then you will be able to purchase a Digital download to store on your Switch. You can do this via the Nintendo Store. Check Back here for some featured Guides for Valkyria Chronicles 4 on the Nintendo Switch. Valkyria Chronicles 4 on PC / LAPTOP. 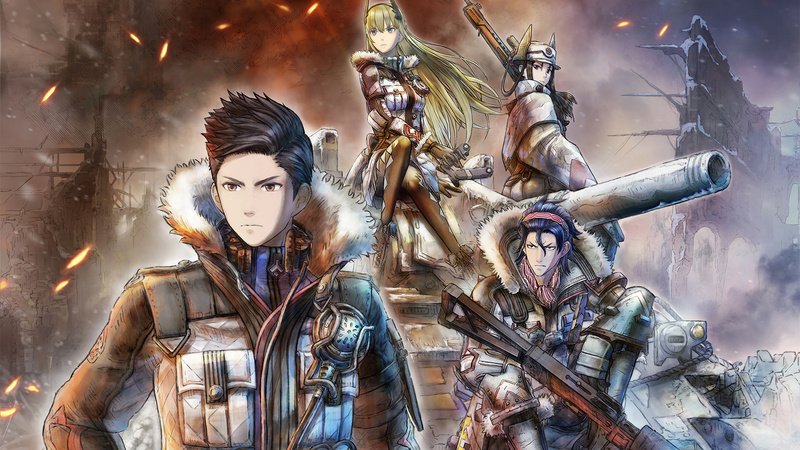 Sega has confirmed that Valkyria Chronicles 4 will be available to digitally download on your PC, Desktop and Gaming Laptop. Unlike house hold consoles – Playing Valkyria Chronicles 4 on a Gaming Rig will give you access to increased details and smoother frame rates. 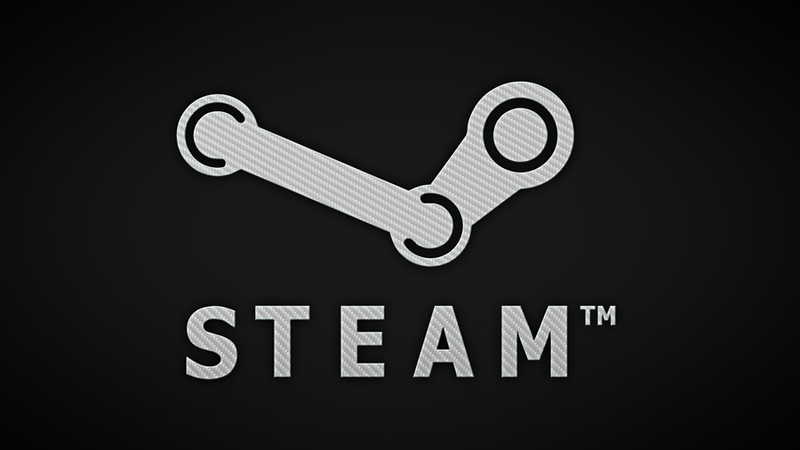 Sega will be working closely with the Gaming Client STEAM. This client will be necessary for you to Purchase and gain access to all exclusive content Valkyria Chronicles 4 has to offer. It will also provide necessary updates, content expansions and more overtime. Purchase Valkyria Chronicles 4 from STEAM today. It’s important that your Gaming Hardware meets the recommended specifications of Valkyria Chronicles 4 or you may suffer some Frame Drops. 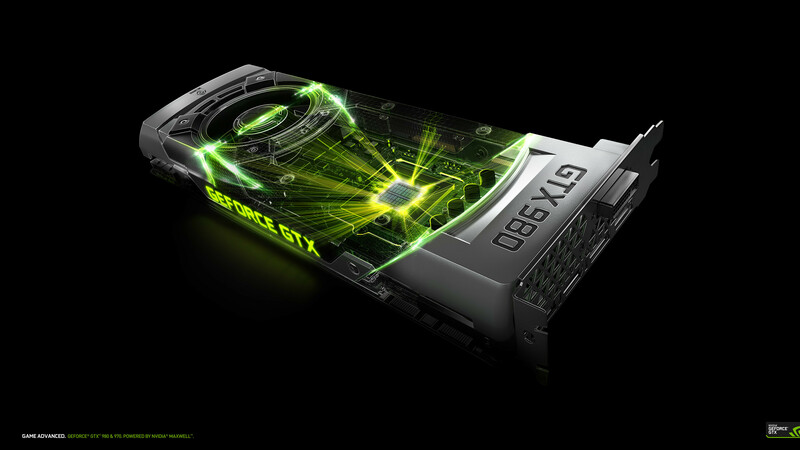 This will heavily impact your Gaming Experience. Valkyria Chronicles 4 Guides for PC. We will be sourcing all the details together ready for Valkyria Chronicles 4. We will then feature Guides for Valkyria Chronicles 4 on PC Here.